For some time now, Lagos has always witnessed beach soccer in December. But this year, it is another brand of football as sandie rugby tournament makes an entry at the Takway Bay Beach on Saturday and Sunday. 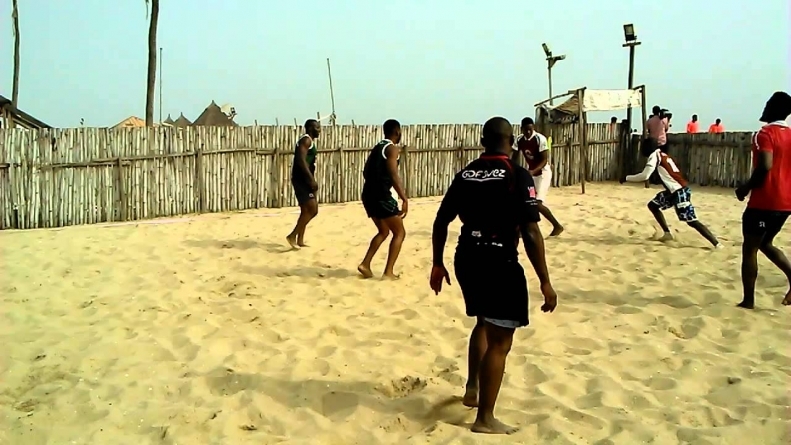 It is the beach version of football variant called rugby. The exercise is a continuation of making rugby to catch up with many Nigerians. 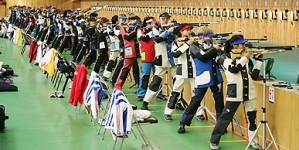 At the two-day event, schools like Toybat School, Ojoku School and previous champions Falomo will attempt to dethrone current champions, Takway Bay. In addition league teams like the Nigerian Police RFC, current champions of the South West region of the NRFF league- Cowrie RFC, Racing RFC and others would jostle for the Sandie Beach Rugby Trophy 2018. 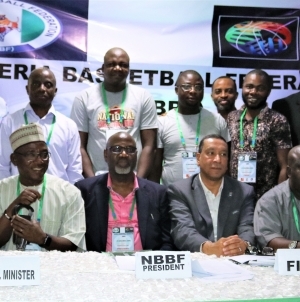 CEO Turbocrest Sport, organizers of the event, Olatunbosun Ayo Johnson, said the tournament has been an uphill task since inception. “With the increasing numbers of players from 2012 to 2017 at an average of +282% and also as the second African country after South Africa where rugby fans penetrated, we hope to increase these tallies by involving and engaging fans and players through beach rugby. “The tournament since inception has been an uphill task, but we are making progress towards making it an international event and also becoming a well-known fascinating event at the Takwa Bay Beach,” he said. According to him, “the event is meant to bring fun in the sun for everyone, there will be side attractions such as musical appearance by extreme music new signing Dapo, Mani Lapuush, Dylite and many more. Comedy by Callibird and guest appearance by Sitcom star Samuel Ajibola of The Johnsons aka Spiff and friends which is Mced by rock and rule rap sensation Six. “I would also want to appreciate our sponsors ranging from Owusport, Shoprite, Nigerian Breweries, Aristo Mix multi media, and Visual Craft Studios for their support all through the years. 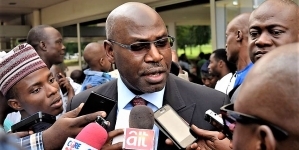 “With the full support of the Nigerian Rugby Football Federation (NRFF), lovers and spectators should be expecting Rugby as it best with lots of excitement,” Johnson said.